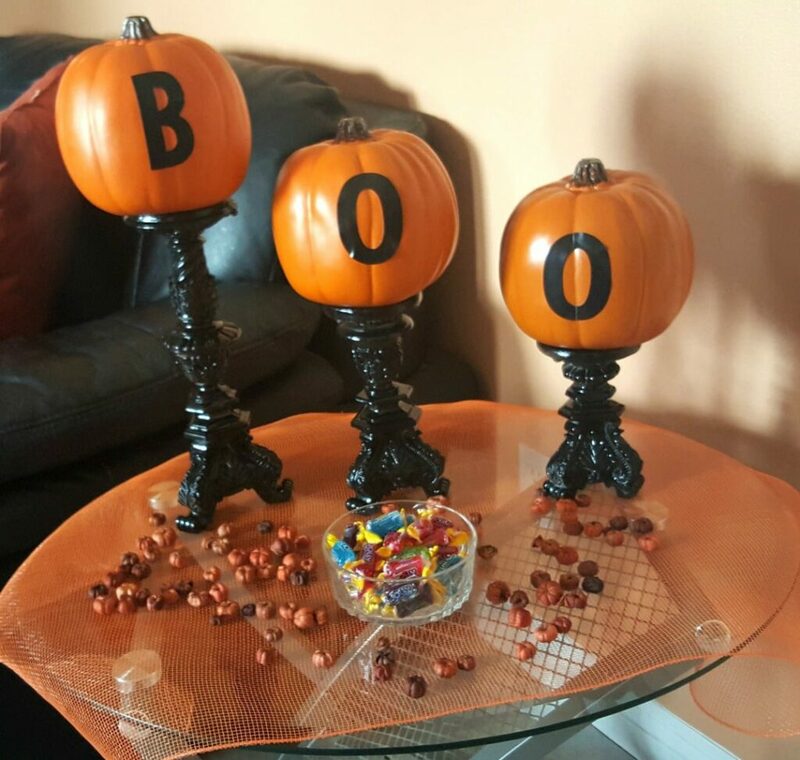 We created these easy and fun Halloween Decor; BOO Candlesticks from a thrift store find and got featured on the Goodwill of Orange County blog today. Take a look and see how this came together and follow the simple directions to create one for your home or as a lovely gift to give. We look to Goodwill not only for home decor and clothing, but so many of their items can be repurposed. If you are a Goodwill thrifter and crafter, we think you will really enjoy our Pinterest board called Goodwill Finds Repurposed which is chock full of inspiration!